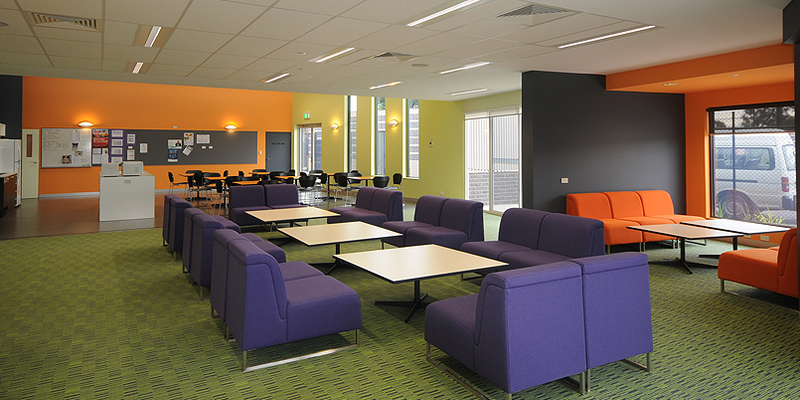 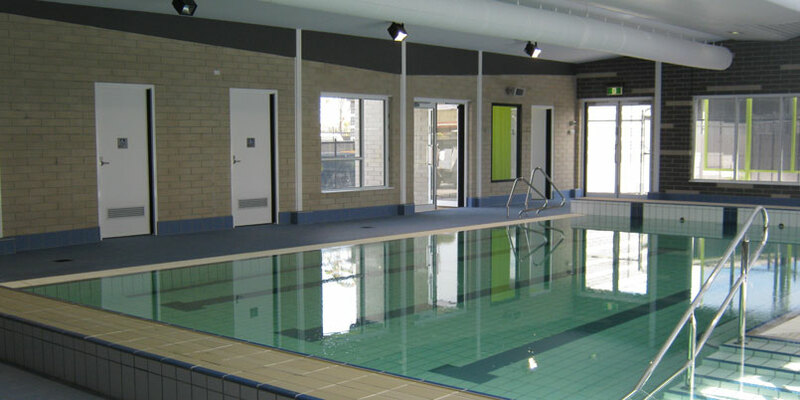 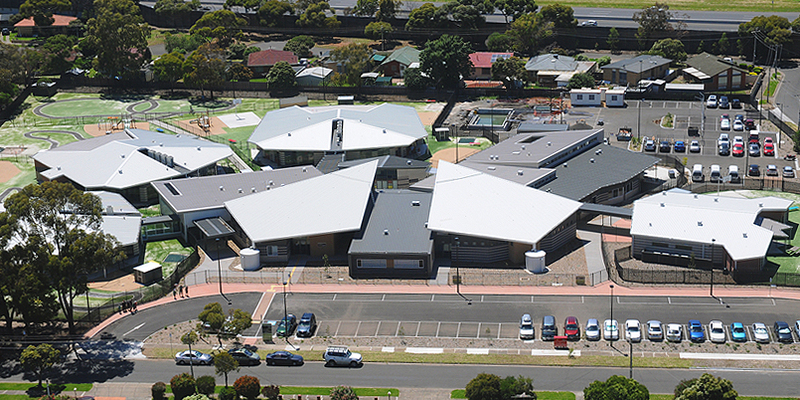 Hede Architects designed the new Laverton Campus for Western Autistic School, which was completed late 2010. 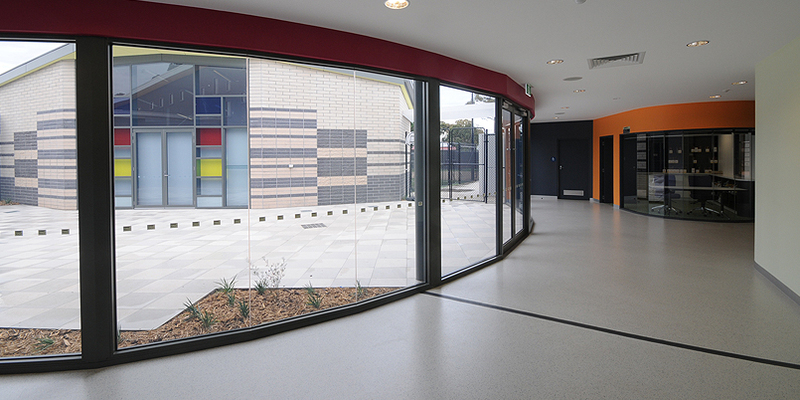 The design grew up from the teaching methods used by the teachers, with spaces designed specifically for the education for children with autism. 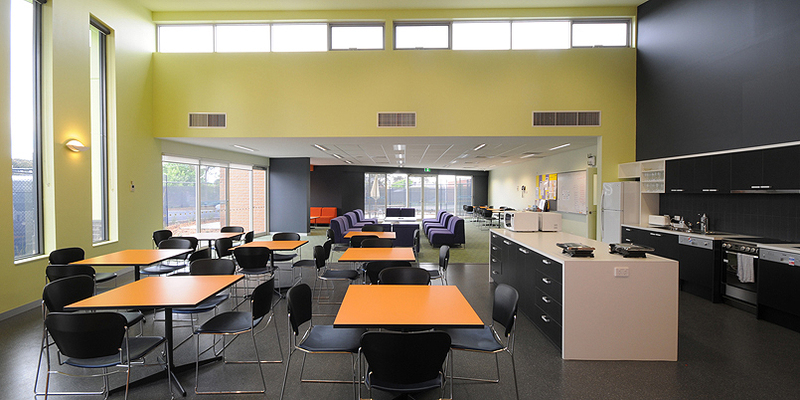 As well as these classrooms, the building also houses a Teaching Institute for the education of teachers educating children with autism. 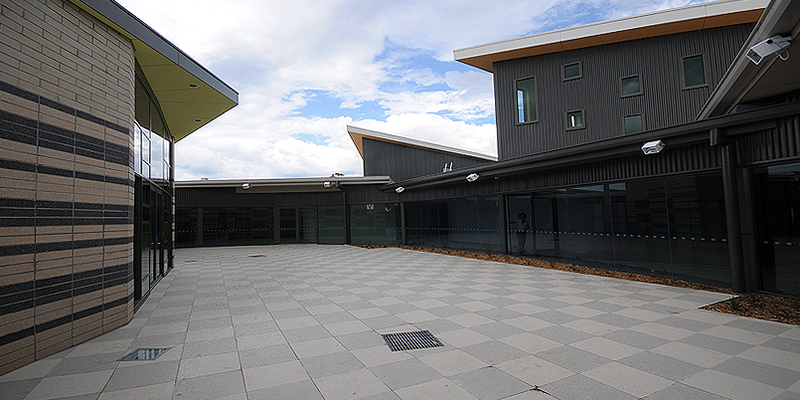 The main feature of the building is the children’s pods which combines 8 learning areas around central stores, toilets and offers direct access to external play and learning as well as teacher support and contact. 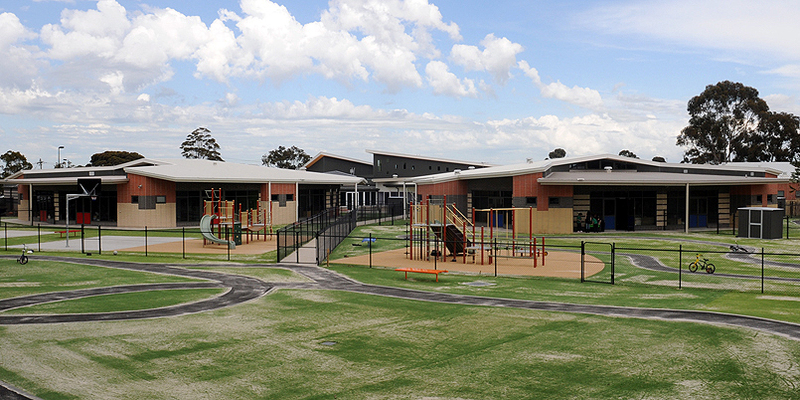 Each learning area has controlled outdoor play, withdrawal and toilets in junior years. 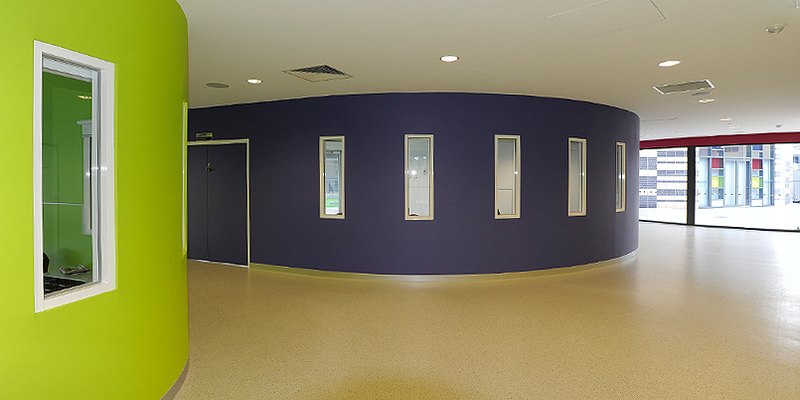 The pods are readily accessible to the main school/institute spaces.The pods produce a smaller subschool environment with differing options depending on the age and nature of the students. 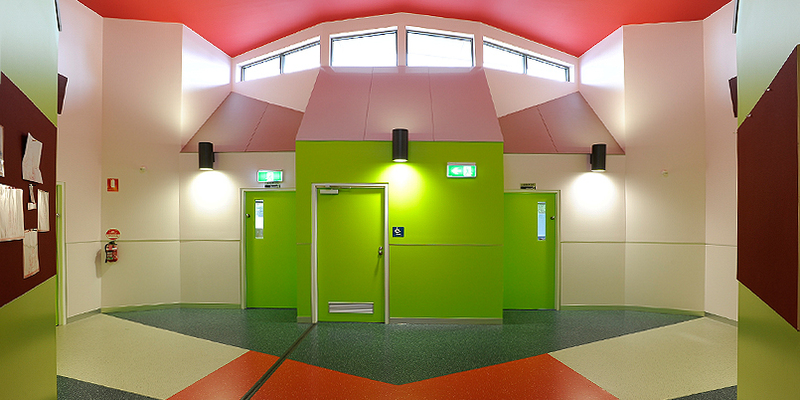 Hede Architects won the 2011 CEFPI Award for the Australasian Region for the best new School by a unanimous jury decision, and was Shortlisted for the 2013 Dulux Colour Awards for Commercial Interior. 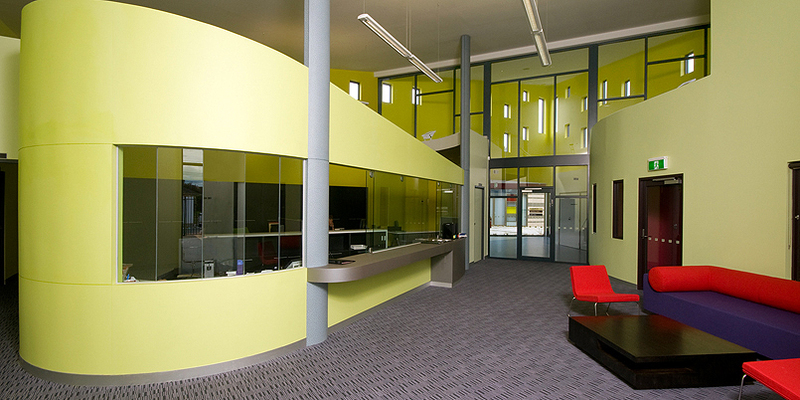 Visit the Dulux Colour Awards website for further details.